The commission investigated a range of concerns about Bimberi including claims of inappropriate and excessive use of force, racism and privacy breaches. A staff member at Bimberi Youth Justice Centre punched a young person while they were handcuffed according to an investigation report by the ACT Human Rights Commission released yesterday (April 16). The retaliatory punch followed soon after a violent altercation between the staff member and three young people but the report said there “could be no justification for this use of force’” despite the earlier attack. The incident was among a range of allegations and concerns about the treatment of young people at Bimberi between 2014 and 2017 which were investigated by the commission, including claims of inappropriate and excessive use of force, racism, privacy breaches and staff encouraging fights between young people. In another incident, the commission found that it “appears likely that the young person sustained a cheek and eye injury when their head and face was being held with force to the floor by a youth worker”. Another allegation that a youth worker made a racist remark against an Aboriginal young person was substantiated by the commission and it also found evidence “to substantiate the allegation that in some cases young people in segregation are not having reasonable access to open air and exercise each day”. ACT Disability and Community Service Commissioner and report author Karen Toohey said that while the investigation “found there are areas where the conditions of detention could be improved to better support young people detained in Bimberi, we are satisfied there is no entrenched culture of disregard for the human rights of young people in Bimberi”. “Most young people spoke highly of most staff members at Bimberi. 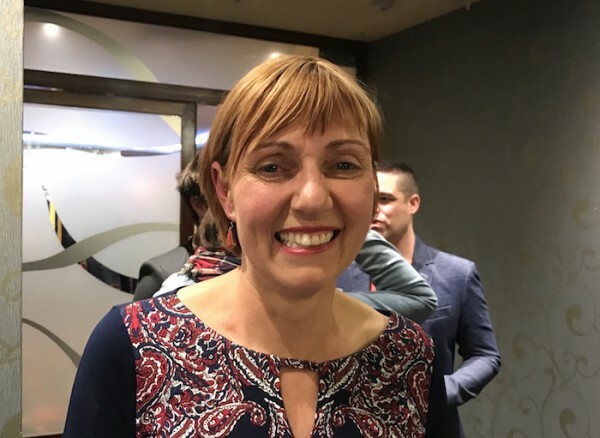 We acknowledge the care and commitment demonstrated by many staff, and the difficulties of working with young people who may have complex and challenging behaviours,” Ms Toohey said. The commission was satisfied that there is no entrenched culture of disregard for the human rights of young people in Bimberi. File photo. However, the report states that Bimberi is not an appropriate facility for primary-school aged children with trauma and other complex needs. 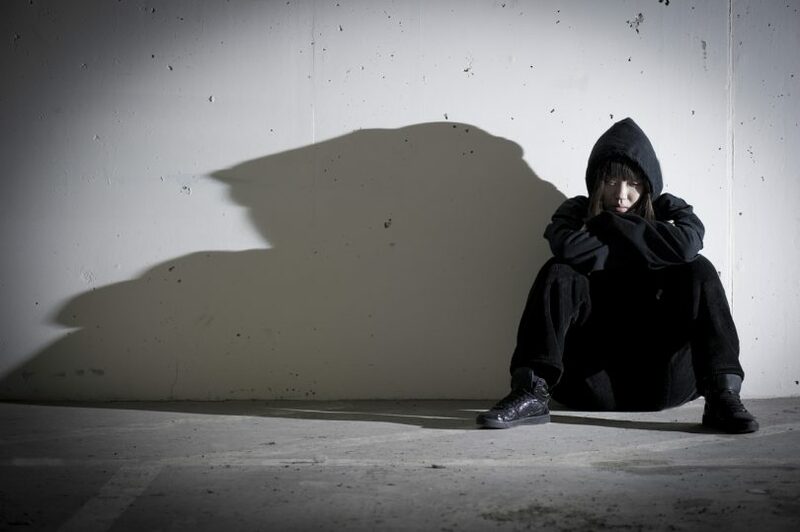 The ACT Human Rights Commission continued a call for an increase in the age of criminal responsibility, saying the ACT Government must consider immediate investment in better community-based therapeutic options to avoid the criminalisation of vulnerable and traumatised children. “Our review also highlights the difficulties faced by Bimberi staff and management in meeting the needs of a wide cohort of young people, from 11-year-old children to young adults completing sentences for offences committed as young people,” the report states. The report also found that the investigation of individual incidents was hampered by the poor quality of CCTV footage, lack of audio recording and the placement of CCTV cameras at Bimberi. The commission also found that young people are often brought to the ground during a use of force by staff, which may not be the least restrictive approach available. The report stated that there has been a commendable decrease in the use of strip searching at Bimberi overall but the commission found that some young people were subject to degrading ‘squat and cough’ procedures during strip searches conducted in the review period. A recommendation that ‘squat and cough’ procedures be specifically prohibited was one of 15 recommendations made in the report. Other recommendations included that the ACT Government should review and upgrade the security camera systems at Bimberi as a matter of priority and that Bimberi Management review record-keeping arrangements to ensure that a clear and accurate record is kept of the total amount of time each day that a young person has access to exercise and to open air while in segregation. ACT Minister for Children, Youth and Families Rachel Stephen-Smith said the Government will respond to all 15 recommendations within 60 days and will undertake continuous reporting to the Human Rights Commission. Ms Stephen-Smith said she is confident that ‘squat and cough’ practices are no longer undertaken at Bimberi. “Following the allegations in 2017, Bimberi management immediately notified staff that this practice was not in line with policy and was not acceptable at Bimberi,” she said. Ms Stephen-Smith also said that the 2017-18 Budget Review allocated $1.2 million for security upgrades at Bimberi. Ms Stephen-Smith told Region Media that reviewing the age of criminal responsibility is a matter for the Attorney General. Ms Stephen-Smith said she is heartened by the commission’s finding that most young people spoke highly of the workers at Bimberi and acknowledged the commitment and care demonstrated by staff. In preparing the report on Bimberi, the ACT Human Rights Commission met with young people held in Bimberi, Centre staff and management, parents and carers of young people who had been held in the centre, support staff and oversight staff and agencies including the Bimberi Official Visitors over an 18-month period.